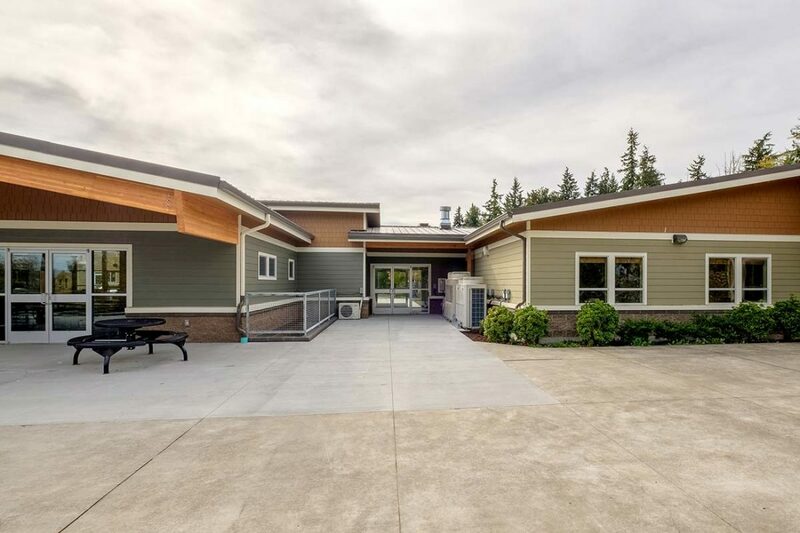 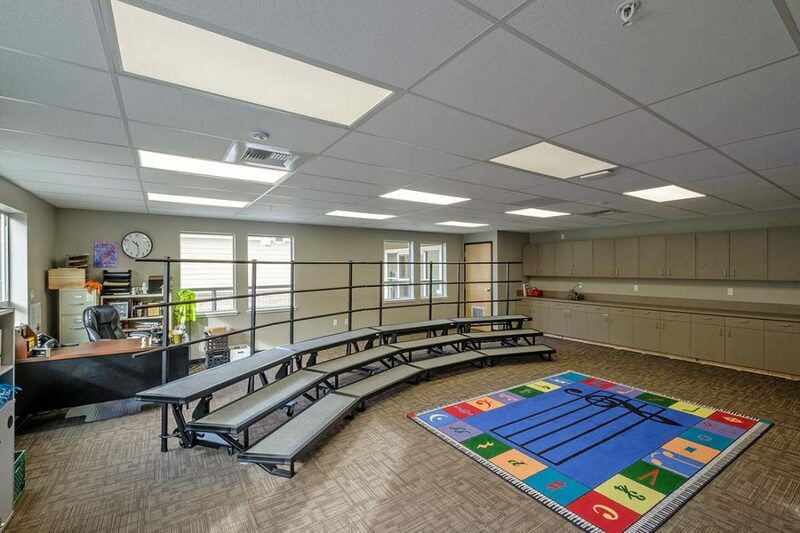 Kirtley-Cole Associates continued a long-standing relationship with Northshore Christian Academy to construct a new classroom building on their growing campus. 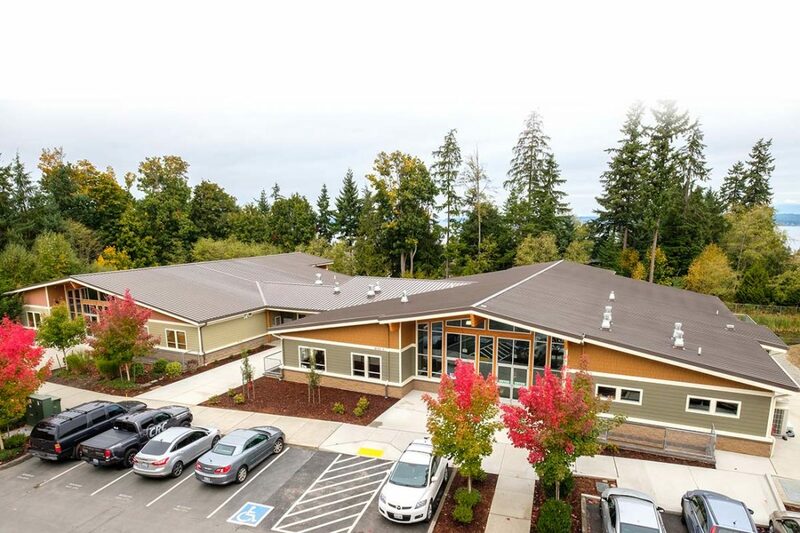 The new 2-story, 15,062 SF building houses 6 classrooms, a large cafeteria, kitchen, lobby/reception area, office space, conference room, work room, storage, and restrooms. 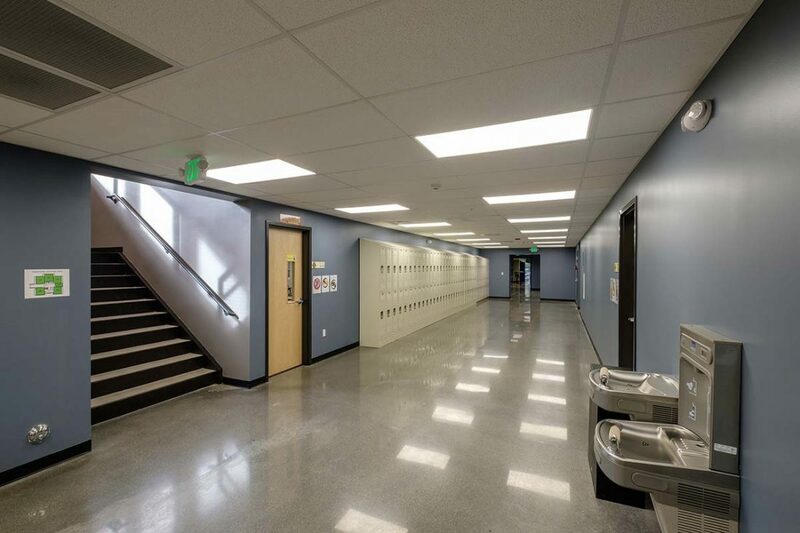 The project also included a new elevator with a tunnel/breezeway connecting to the adjacent classroom building our team previously constructed. 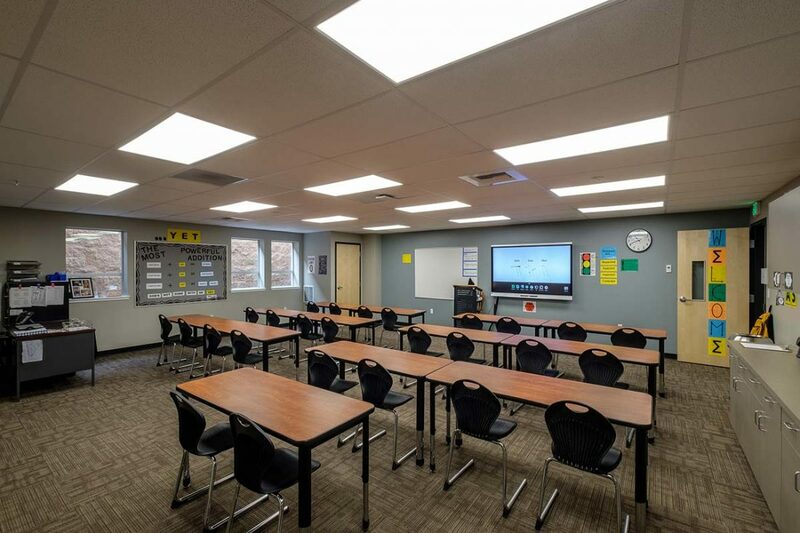 Kirtley-Cole Associates has teamed with Northshore Christian Academy to construct 2 buildings, as well as several smaller projects on their existing, occupied campus. 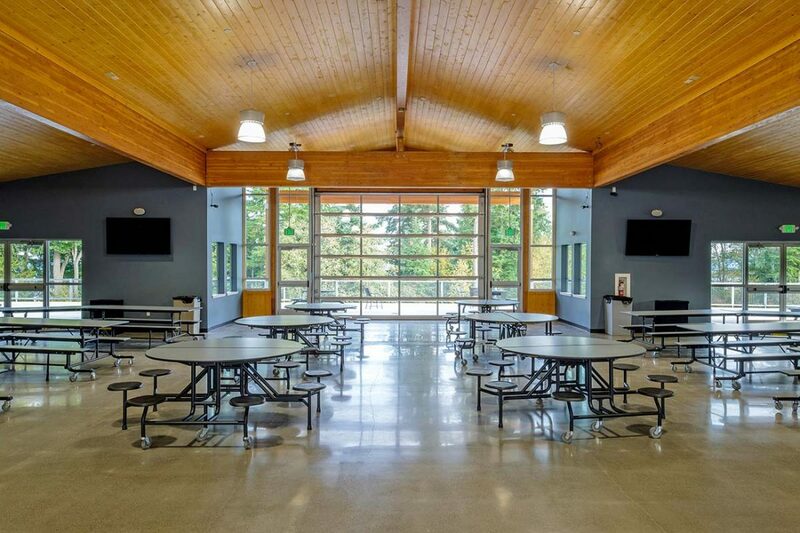 On each project, our team placed high priority on the safety of students and flexibility to accommodate the school’s schedule. 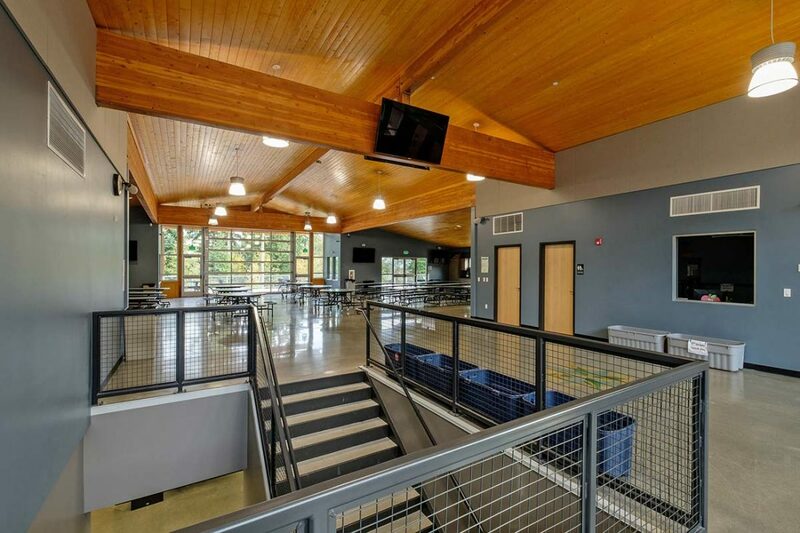 Communication with school administration was also key to success on each project.